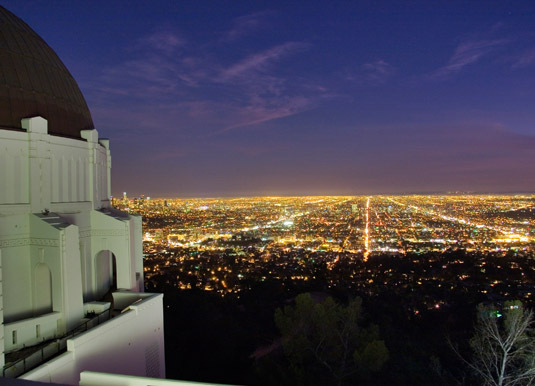 Trek with your guide to the highest point in the Hollywood Hills for views of the majestic downtown skyscrapers, Hollywood, Beverly Hills and beyond. 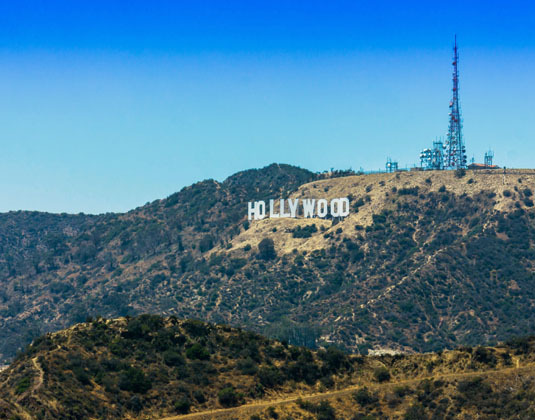 After a selfie with the iconic Hollywood Sign enjoy a tour of the Griffith Park Observatory. Available daily from Los Angeles. 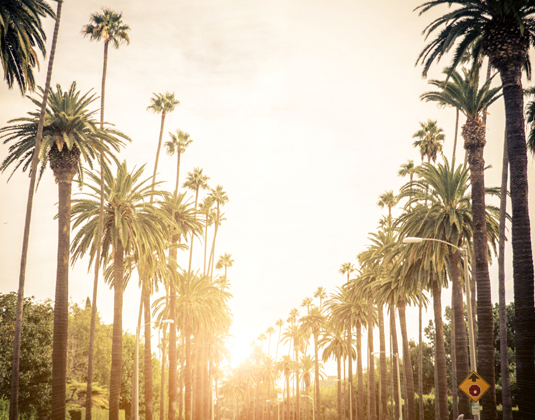 Experience one of the busiest movie studios in LA as you explore back lots, DC Universe, The Exhibit and original Batmobiles. Plus, you'll view one of the many soundstages where today's hottest TV shows and movies are made. Available daily from Los Angeles. 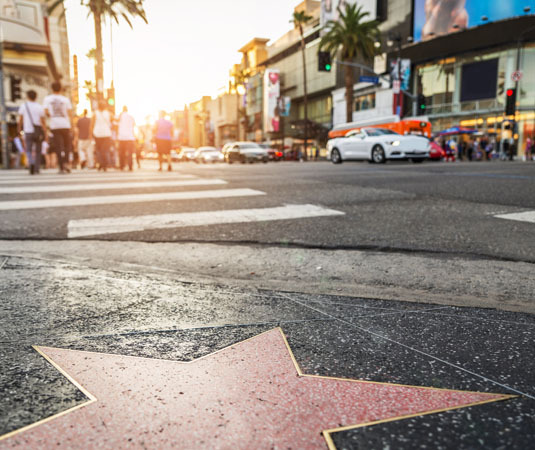 Experience Hollywood's famous and infamous bars, which were the haunts of celebrities and wannabes during its Golden Age. 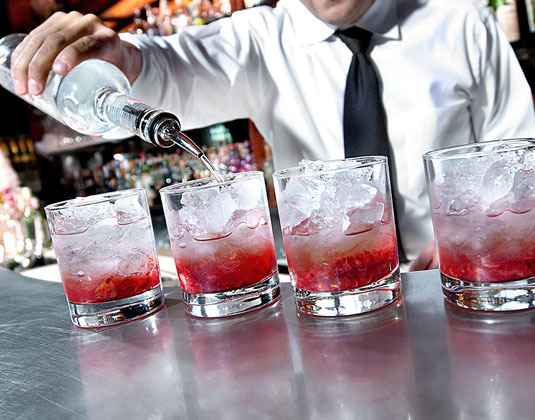 Enjoy a drink at designated locations and stop to taste street food along the way. Available daily from Los Angeles. Minimum age 21. Accompanied by an expert guide you’ll see the sites you’ve seen countless times on TV and on the big screen. 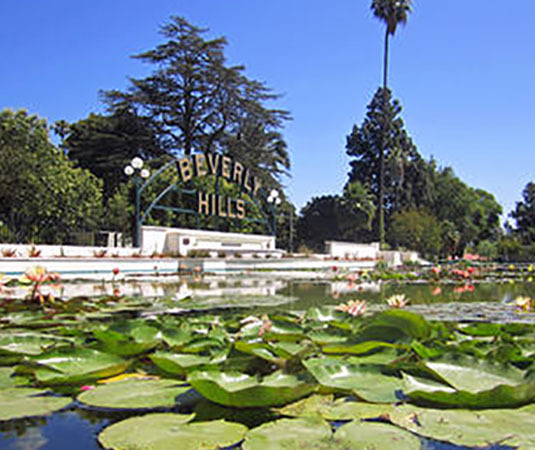 Highlights include the Hollywood Bowl, Rodeo Drive, Paramount Studios, The Kodak Theatre, Sunset Strip, Farmers Market and the Walt Disney Concert Hall. Available daily from Los Angeles. Immerse yourself in the glitzy world of the movies. Go behind the scenes on the Studio Tour, then face action head-on in heart-pounding rides, shows and attractions including Despicable Me Minion Mayhem and The Wizarding World of Harry Potter. Available daily. The 2 day multi-day pass offers admission to Disneyland Park and Disney California Adventure® Park. A Disney FastPass is also included which saves you time for many attractions. The 3 and 5 day tickets also include Magic Morning early admission. Available daily.